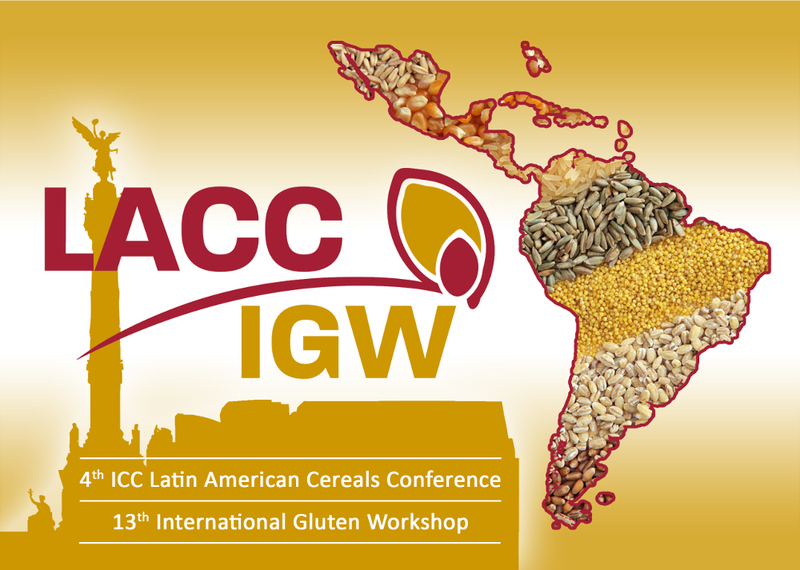 The 5th International Symposium on Gluten-Free Cereal Products and Beverages 2019 (GF19) is entitled “Building products by knowledge” and aims at providing a science platform to present the latest gluten-free research and to discuss relevant structure-function relationships. 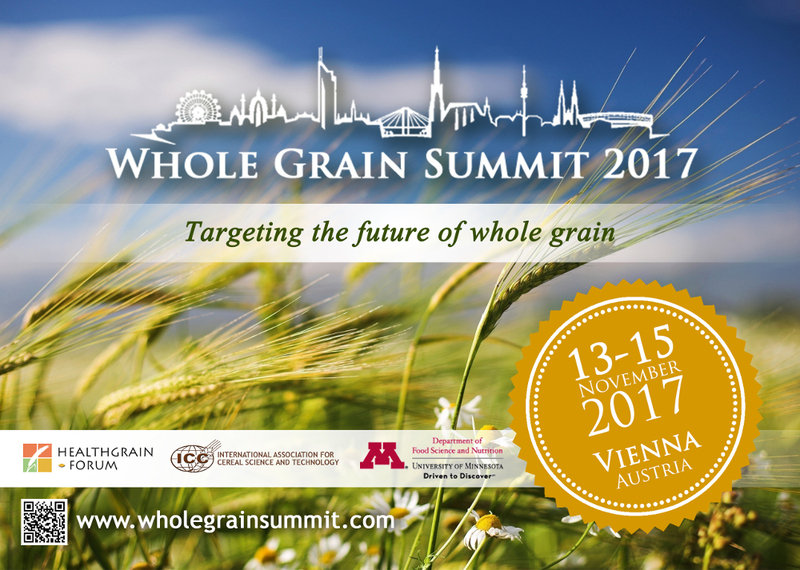 This meeting will wrap-up with the current issues, trends and perspectives: (i) discuss gluten-free raw materials and plant breeding, (II) focus on starch and protein ingredients and (iii) cover the newest solutions for different products, including bakery products, dairy alternatives and beer. 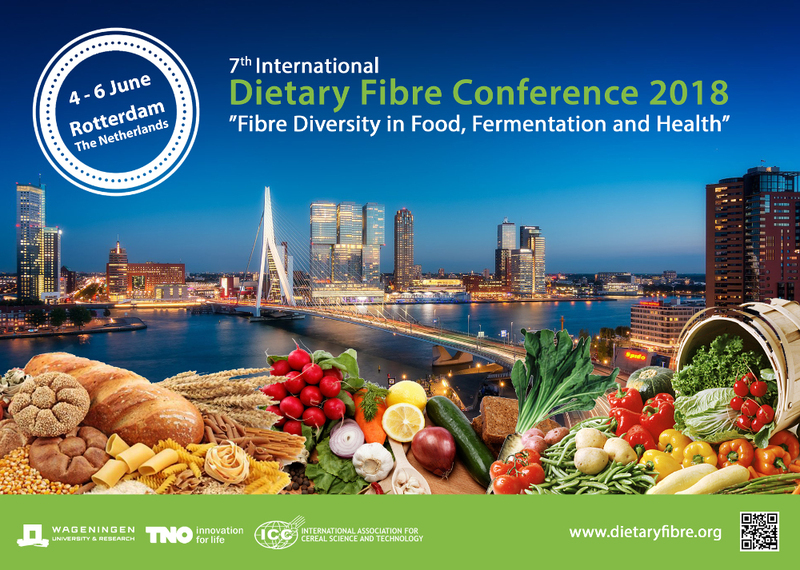 The conference addresses scientists and representatives of the industry and academia from all over the world, bringing together experts of different areas of gluten-free research including food chemistry, biochemistry, physics, biophysics, technology, processing, quality and nutrition. By doing so, the GF19 meeting brings together multidisciplinary perspectives in order to address the present challenges for science based innovation and to build satisfying, gluten-free products.